Highs in the 90s, humidity off the charts, air conditioner running full throttle— the Missouri summer is here. But did you know that below you—just a few feet underground—it’s a refreshing 57 degrees? 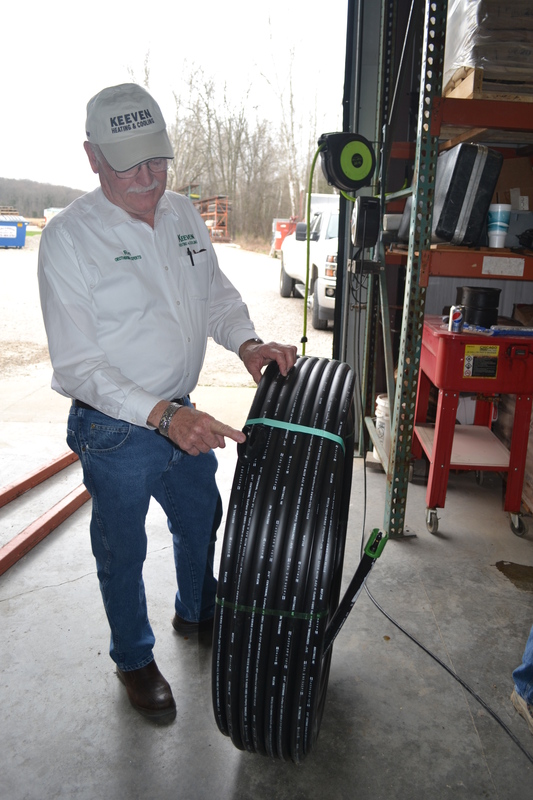 The Keeven family in New Haven has built a growing business using pleasant underground temperatures to help cool and heat Missouri homes and businesses. The Keevens founded their company in 1984. At the outset, the company installed only traditional air conditioners and furnace units. In 1994, a customer requested a geothermal unit. The project turned out to be a turning point for the company, which has seen geothermal work grow to 85 percent of Keeven Heating and Cooling’s business. The company also operates a busy subsidiary called Geothermal Experts LLC, which performs geothermal drilling and installation as a subcontractor for projects in Missouri, Illinois, and Iowa. Installing a geothermal system involves burying narrow tubes underground—in some cases anchoring them underwater. A pump system then circulates a water and methanol solution through the tubes. The fluid solution carries the cool 57 degree underground temperature into the building where a heat system raises it to the desired degree. 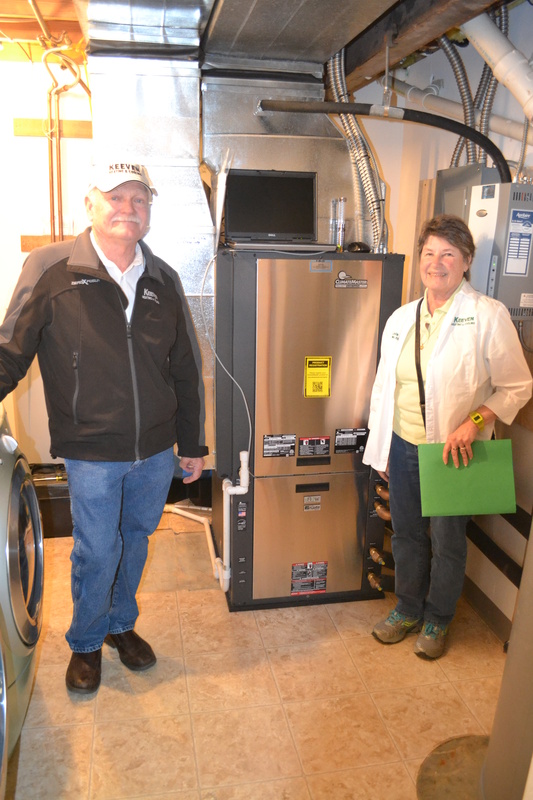 The Keevens say increasing energy prices are helping drive consumers toward considering this method of heating and cooling their homes. Bob Ingersoll, director of the International Ground Source Heat Pump Association, says government incentives and credits from local utilities are making geothermal an even more attractive option. “With increased awareness in the technology, more consumers are seeing the benefits of installations in residential, institutional and commercial buildings,” says Ingersoll, noting the value for businesses on new construction. But that’s not to say geothermal systems can’t be installed in existing buildings. Retrofits of HVAC systems due to age or inefficiency issues are also ideal candidates for the technology, Ingersoll says. Despite the incentives available and the upsides to geothermal, the biggest barrier is still the upfront cost—the price can be more than double the cost of a traditional unit. However, Keeven and others in the industry are working to educate consumers that with the drastic monthly savings, geothermal units generally pay for themselves in a matter of years.